Wow!!! Ever wondered why Nollywood actress, Laide Bakare, has been absent from the movie scene for a while? Well, the actress has been up to something very important which she has finally achieved. It will be noticed that the actress has been based in the US for a while and the good news coming from her camp has it that the actress is now a US citizen. This is coming during the time she is planning a big birthday bash for herself and this will go a long way in making her celebration worthwhile. She shared the photo of the certificate which was conferred on her as a full citizen so she will now be moving around with dual citizenship. 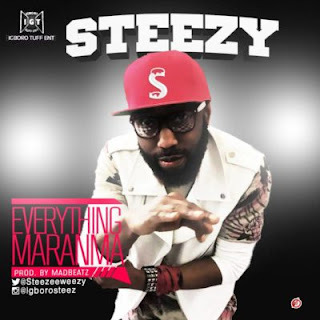 After a long wait Steez finally drops his official single for the year Titled Everything Maranma which he teamed up with ace producer BigTerry to cook. Steez who is currently working on his album which hopes to drop real so puts out this single as an introduction to the album. After releasing his instant hit Iguana, Afropop singer/songwriter SHIRAZEE releases the accompanying music video. Directed by Max (Rae Sremmurd, Juicy J, iLoveMakonnen, Steve Aoki), the video finds Shirazee in a sea of color and vibrant dancing illuminating in the underground depths of a New York African bashment party. The video also follows two older gentlemen, one portrayed by a heavily makeup aged Shirazee, in a conquest to impress the beautiful women at the affair. 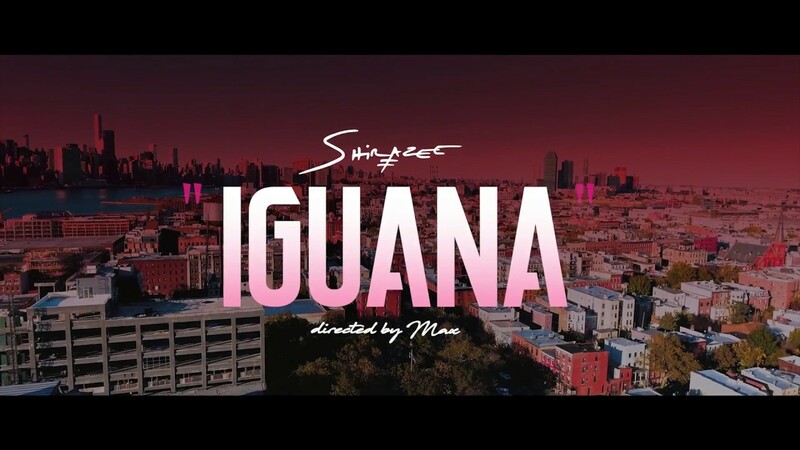 Of the making of the video Shirazee had this to say: “The Iguana video is what happens when Africa is accurately translated through free-flowing rhythmic music and colorful visuals that were once only in my head. This lady says she has never used eyebrow peincil in her entire life well see some..
nifemibrownOde.. But you didn’t leave your natural black or brown hair the way God made it, How does that affect the price of a fish? chechyslimMust everybody imitate you? Attention seeker! Your face Yours Brows Your business. It’s been an overwhelming couple of months and that kept me away from Instagram. First a wedding in Italy and another in Nigeria. Thanks to everyone who wrote to check on me. Many kisses and hugs to you. To the amazing team that made both weddings successful, thank you from the bottom of our hearts. Here are some moments from both weddings. If you are a Nigerian on social media, you’ll probably be asking the million dollar question, ‘Who Is Tagbo’? Davido’s camp have denied the reports (Read Here). But so far not a lot is known about Tagbo. Here’s what we know so far. Later Tagbo died on his birthday October 3, 2017 after a wild night out with friends. Yesterday evening, former actress and business woman Caroline Danjuma alleged that a young man named Tagbo (pictured above) incompany of Davido and his crew last night died mysteriously and he was taken to General Hospital in Davido’s car and was abandoned there by his boys. LIB reached out to Davido’s people and they told us there’s shock in Davido’s camp over Caroline’s allegations. They said Davido was at the Shisha lounge last night for a birthday party where he saw the late Tagbo and others and greeted everyone. He stayed for about an hour and left the party to another location. The source said hours after Davido left, someone informed him of Tagbo’s unfortunate death. 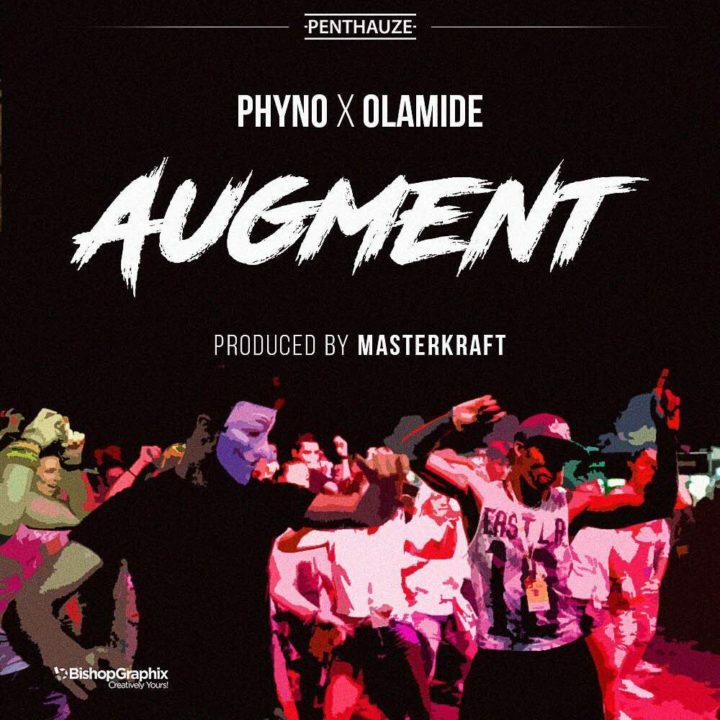 He wasn’t around Tagbo or the club when he died and it wasn’t his car that conveyed him to the hospital. Furthermore Exclusive videos obtained by LIB show the last moments of a man named ‘Tagbo’ – whose dead body, according to Caroline Danjuma, was allegedly dumped by Davido and his crew at General Hospital. Davido has since denied this. LIB reached out to Davido’s people and they said there’s shock in Davido’s camp over Caroline’s allegations as the singer wasn’t around Tagbo or the club when he died, and it wasn’t his car that conveyed him to the hospital. Watch below. A Nigerian man with the Instagram handle, @Law.u has surprised Social Media, after he shared photos of “The women in his life”, and they are all Medical Doctors. 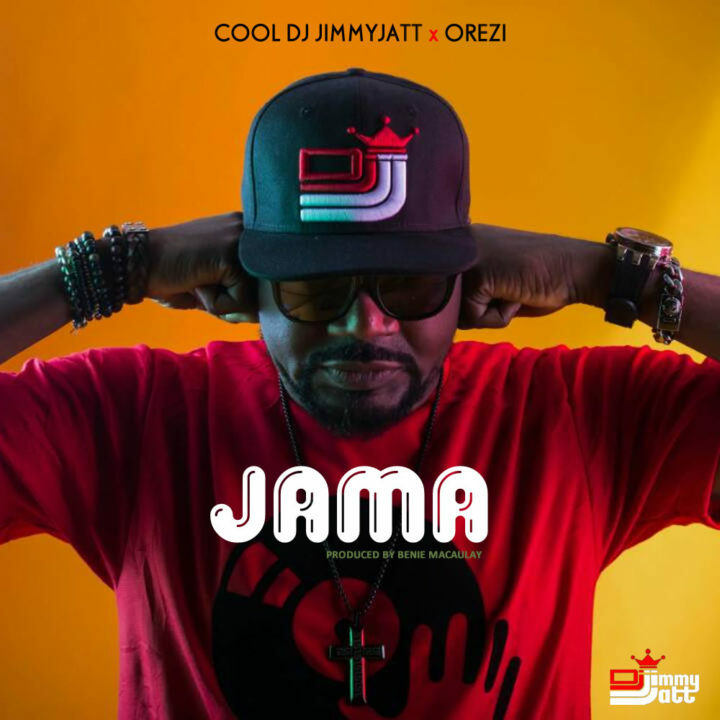 He shared a photo of his Mother, Sisters and Wife on the gram, all donned in their medical regalia and captioned it. He didn’t stop there, Law.u who is also a doctor, shared an adorable photo of his Brother and Mom in one pic.